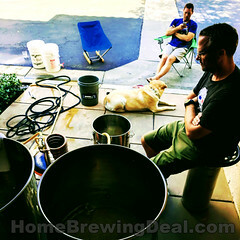 Save 20% On Your Next Homebrewing Beer Kit Purchase, All Grain or Extract! 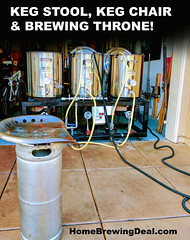 Coupon Description: More Beer currently has a deal of the day that will save you $6 on their Sunset Pale All Extract Beer Kit! 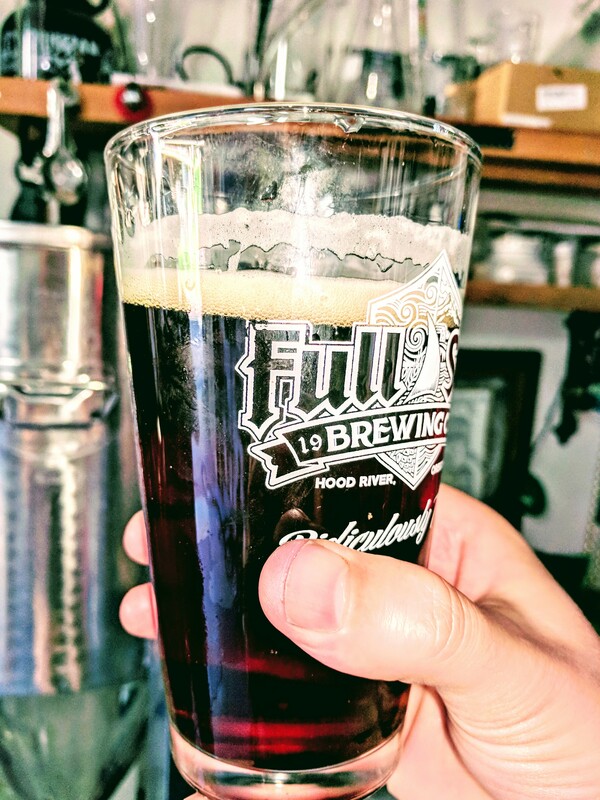 This Pale Ale is based on one of More Beer’s home brewers favorite summer beers; Deschutes Twilight. 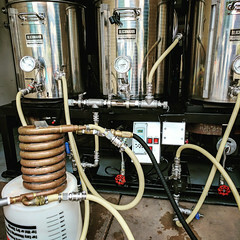 This home brew pale ale recipe features four different hops for complexity which include Northern Brewer, Tettnanger, Cascade and Amarillo. 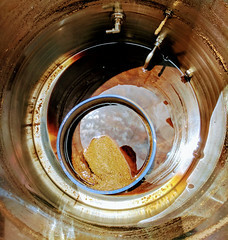 An extra ounce of Amarillo is included for dry hopping which really makes this beer. The coppery”sunset” color is achieved with Carastan malt imported from England. 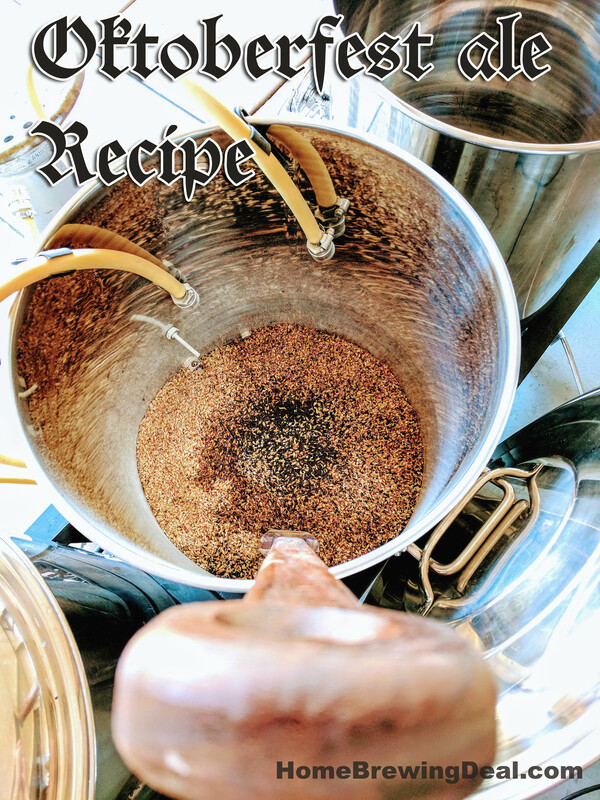 This is one of my favorite MoreBeer pale ale home brewing beer kit recipes.